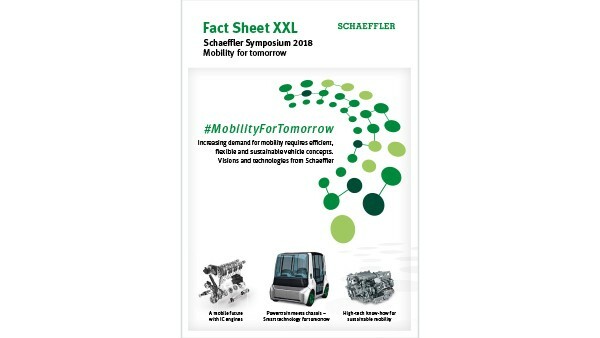 Documentation, Fact Sheet & Technology Magazine "tomorrow"
Experience exclusive technical presentations that will present exciting insights into the technologies and mobility concepts being developed by Schaeffler. 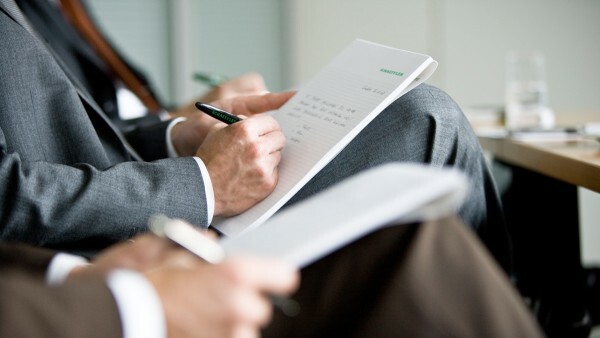 Meet industry developers and decision-makers in a friendly environment. 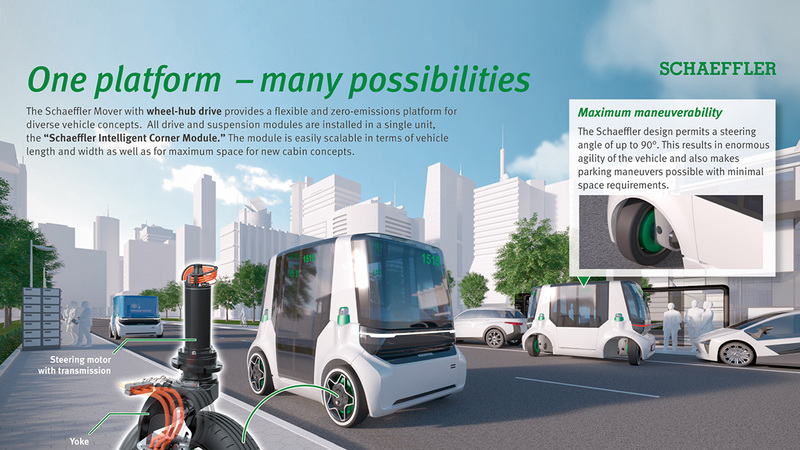 Gain a first-hand understanding of Schaeffler technologies at the Symposium’s special experience events and technical exhibition. 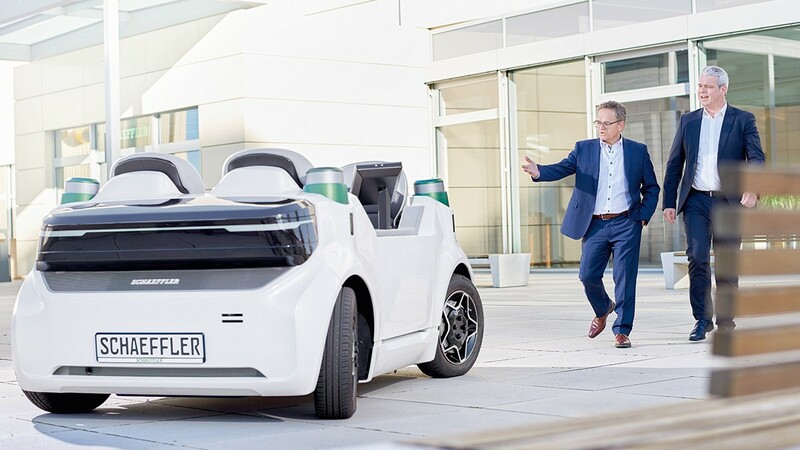 The Combustion Engine – A Drive with a Future! 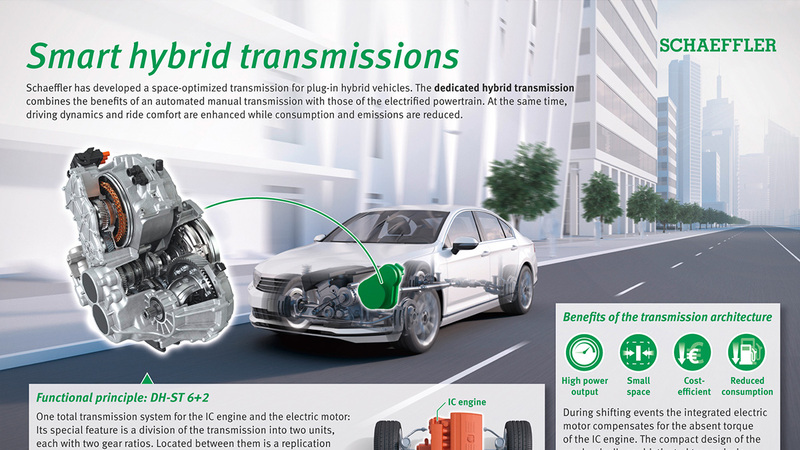 At the Schaeffler Symposium 2014, Schaeffler provided an insight into innovations and technologies in the engine, transmission and chassis areas. 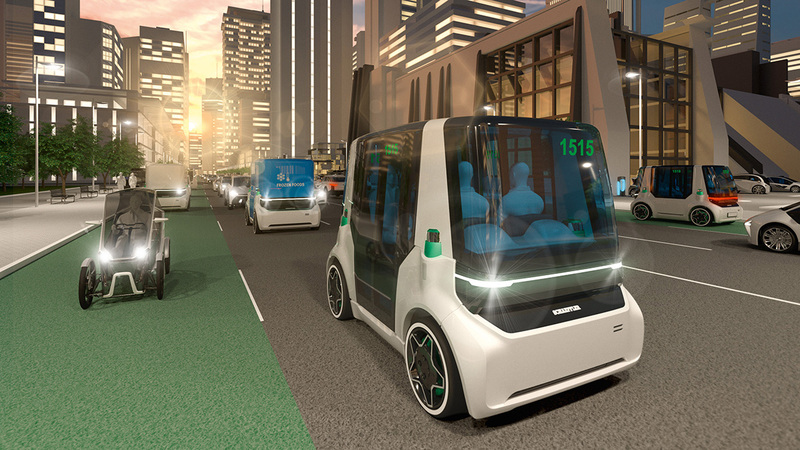 The spectrum ranged from an electric wheel hub drive all the way through to hybrid concepts for 48-volt on-board power supply and transmission concepts with power splitting. 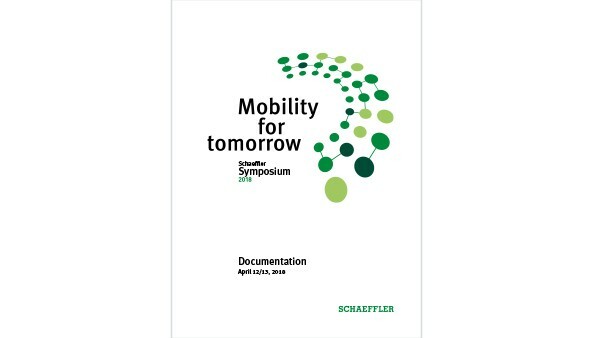 All technical papers presented at the Schaeffler Symposium 2014 are available in our media library. 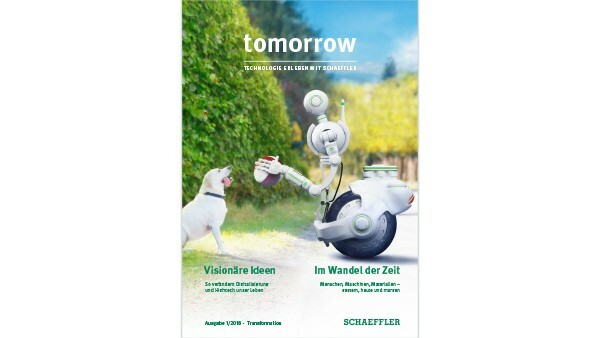 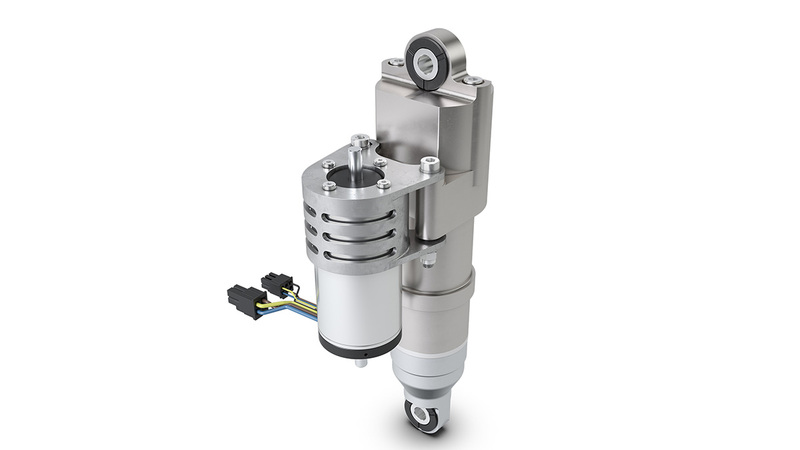 You can find up-to-date news from the Schaeffler Group, social news, event notes, images for the press, background information, and videos in the News & Media area.